I woke up Saturday morning to a rainy, cool fall day. Perfect. I woke up with a sore throat also. Not so perfect. Now I needed some bread so I grabbed the Prairie Gold Whole Wheat white flour from Wheat Montana, looked on the back of the bag for a recipe and started mixing. I could not wait for some nice crusty slices of bread to sop up the soup. About halfway through the mixing, I noticed that the recipe distinctly said “Whole Wheat Rolls.” Doh! Moral of the story: Not only does one need to read the recipe completely through before starting, but it would be helpful to all involved if the recipe title was read correctly also. Outcome? Delicious whole wheat rolls. They worked just as well to sop up soup. Wheat Montana’s whole wheat flours are milled very fine so if you cannot find this brand where you live (I have mine shipped in from relatives), use half whole wheat and half regular white flour. Soften yeast and sugar in 1/2 cup warm water. In a bowl of a stand mixer, mix together eggs, oil, hony, salt, milk and 1/2 c. hot water. Add yeast mixture. Stir. Attach the dough hook and add flour one cup at a time. Knead until mixed and then let rest for 10-15 minutes. Knead dough again for 10-15 minutes. This is a soft dough. Place dough in an oiled bowl and let rise until doubled. Cover with a clean cloth. Punch down dough and form into dinner rolls. 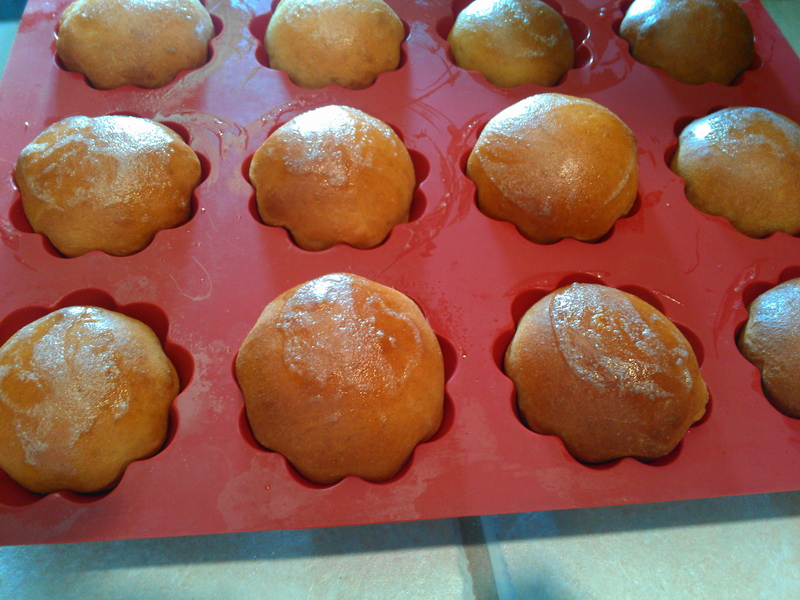 Place rolls in prepared muffin tins. Bake at 350 degrees for 20-25 minutes. When removed from oven, butter the tops of the rolls. Let set in tins for 5 minutes and then remove. 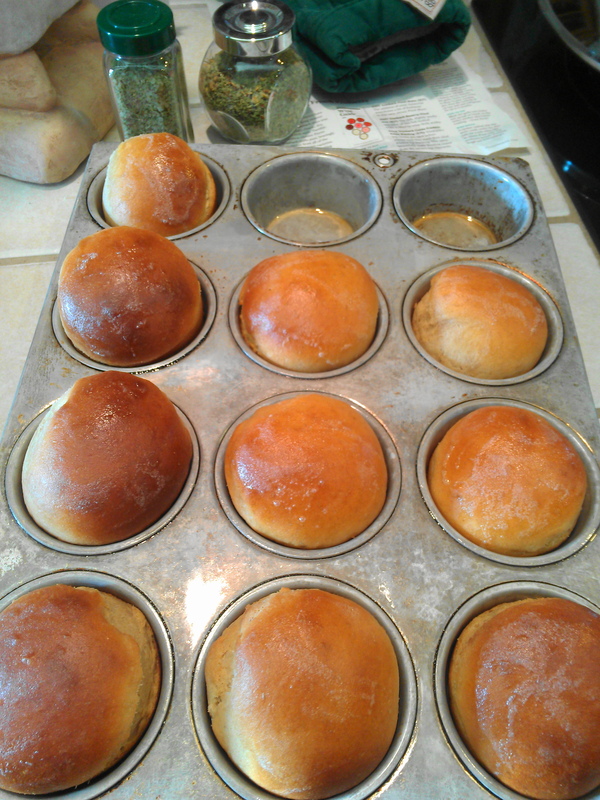 I made small Brioche rolls for our soup sopping. I made large rolls from some Sloppy Joe sliders (if I even feel like cooking tomorrow). Abs, here is something different for you today. 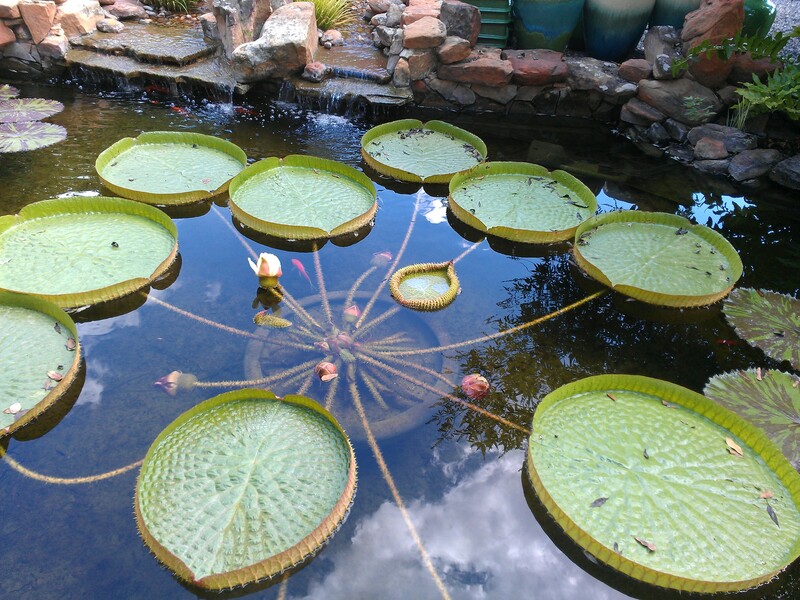 These lilly pads are so big that I bet you could sit on one. It is also quite gnarly looking. I hope you start feeling better! it was cool and rainy here as well – I made stew and should have made rolls as well instead of just the crackers – yours look wonderful! Thanks, Kelli. Hope I feel better by tomorrow. How perfect are your rolls?! I love that you made them in a muffin pan – great idea. Sorry you’re not feeling so hot – we’ve both been noticing our throats are getting sore too. Must be this change in the weather! Hopefully with hot soup and rolls, we’ll all be feeling better in no time. 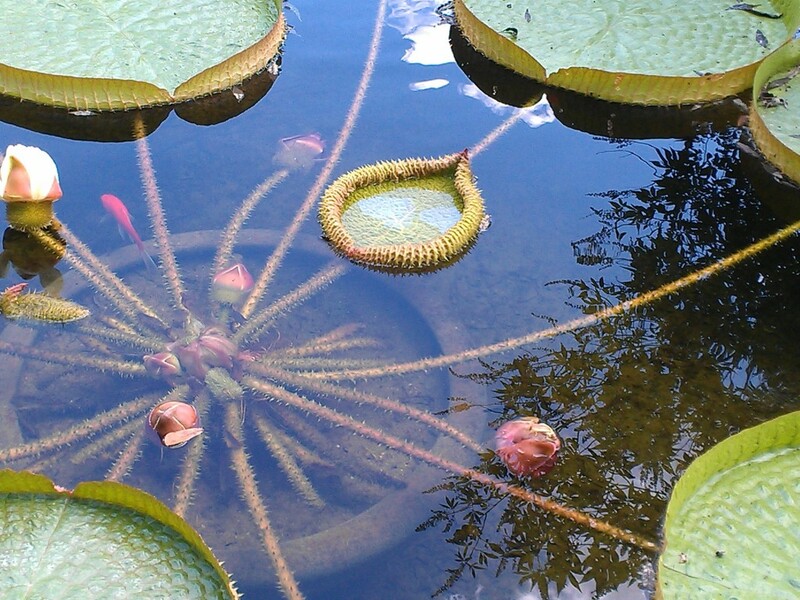 Love your lily pads! Wow! You need to stay healthy, Missy! These would go really well with some pumpkin soup! They look perfect. Pumpkin soups sounds so good today. Sure hope you are feeling better today! 🙂 It’s rainy here today too, Fall is on and off.. hoping it will stick around! Thanks, Pamela. Me too on both counts! I hate sore throats! Hope you’re feeling better soon. These rolls look wonderful. I’ve not heard of Wheat Montana – I’ll have to look into them. Good stuff – thanks so much. I have to travel to Iowa to get it. Maybe you’ll be luckier. Whew! At least I feel better today. I hated that I missed an otherwise perfect weekend (weather-wise). I’m glad you are feeling a bit better. 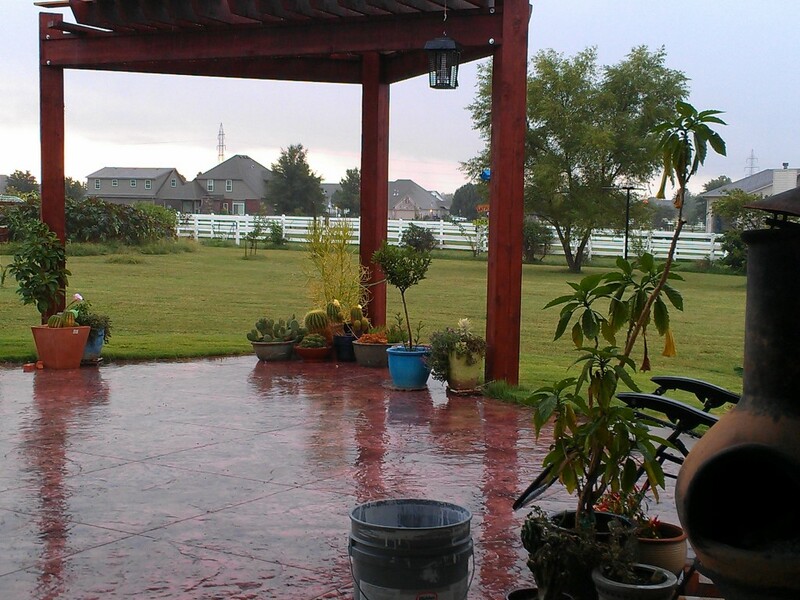 We are getting a bit of rain too. It can stop anytime! Question about the rolls. After the dough rests you say to knead again for another 10 minutes. Do you do this with your mixer? They look great and I really want to try them. I am a lazy bread maker and I always knead with the dough hook. I just let the dough set in the mixer for 10 minutes and then just started the mixer up again. Hope you’re feeling better, but what a comforting way to spend a chilly day – soup and homemade rolls. Yum! Luckily it was cool and rainy on Saturday. But Sunday was GORGEOUS and I missed it! Feeling a bit better now. Thanks, Jess. It has been raining here almost all week. I think I saw Noah floating in his ark! I love bread! May have to make this soon. It has a great sweet taste. May be my new fave!